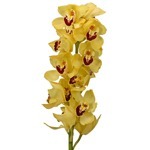 Yellow Cymbidium Orchids Overnight feature several large, five point blooms per stem. 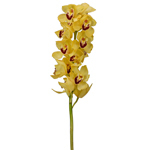 This gorgeous yellow orchid, would pair beautifully with blue accents for the perfect for a baby shower arrangement. 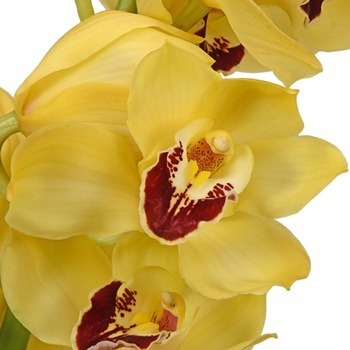 Mix this orchid with our Tinted Blue Roses and Dark Blue Iris flowers for a fierce, strong look that is sure to make a statement. With this package, you will receive a yellow flower with a burgundy lip color. 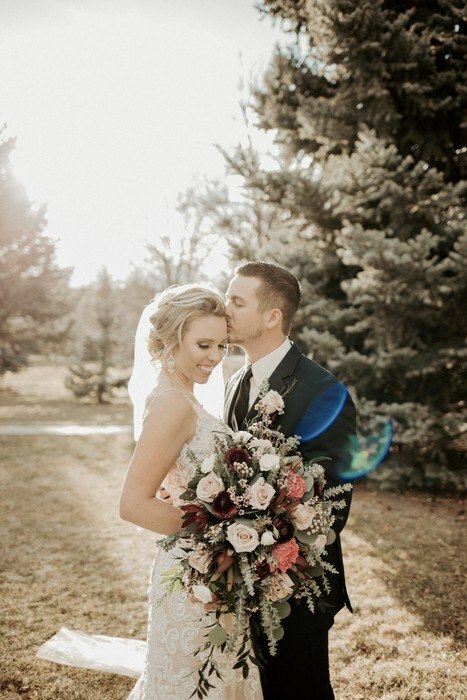 The amount and intensity of each tone may vary depending upon Mother Nature.